If you are thinking about moving to a new place or even country, but you don’t know what place the best for you and your family would be, then I might be able to help out. 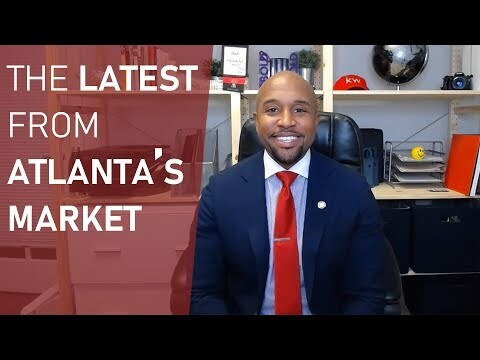 What I suggest that you should do, is a move to Marietta, GA. It is a very simple solution that will be one of the best decisions of your life and you will definitely want to thank me later. Of course, I understand completely if you don’t want to rush things like this but hear me out. I will try to give you some very good reasons why I think that you should consider moving to Marietta with your family. The first reason why so many people are coming to Marietta and why you should also come is because the homes are absolutely beautiful. There isn’t another city that has houses which are this gorgeous and breath-taking. If you never been to Marietta, then I suggest that you either visit it or look it up on the internet and see it for yourself. The real estate market is full of beautiful houses that are newly built for families who are moving here. A lot of people are building new houses here because they realized people want to come and live here. One of the things that attract a lot of families is that the real estate prices are quite low, and people love that. These days finding a home that is good looking and has the same price as a home from Marietta is almost impossible. Also, if you want to improve your home in Marietta there are many contractors that do quality work and offer competitive pricing including M&M Home Exterior, Treequote, and Legion Landscaping. So, if you are don’t have a lot of money to spend on a new home, but you want to move to a nice and safe place, this might be the best option that you have. Families with kids are looking for two things, afford ability and to have a safe space, where they can feel comfortable letting their kids out by themselves. There are various cities where people are feeling uneasy when their kids are going to school, but unlike those, Marietta is a very calm and safe place where every kid is safe. This is definitely one of the things that you cannot find easily and when you have children involved you must think about this factor. I have lived here for the bigger part of my life, and I can tell you from personal experience that I would want my kids to grow up in a community like this where everyone is looking out for each other.